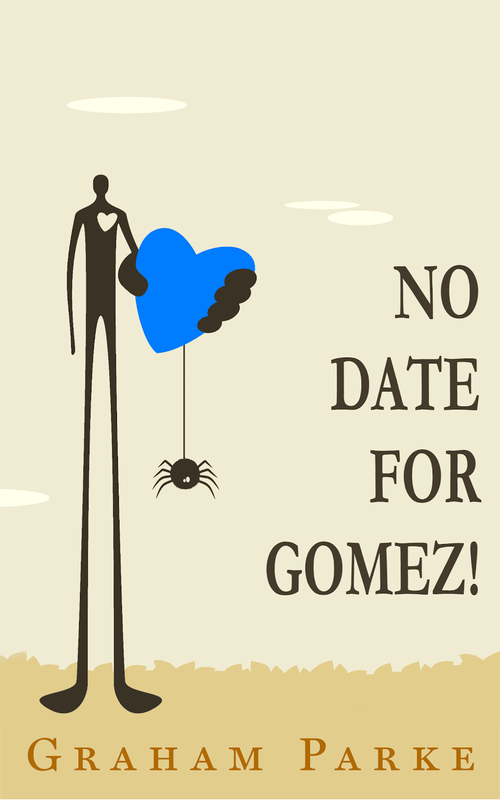 For the Gratitude Give-away I’ll be raffling off signed copies of “No Date for Gomez!” Those familiar with my work will know that this novelette is not available for purchase anywhere. 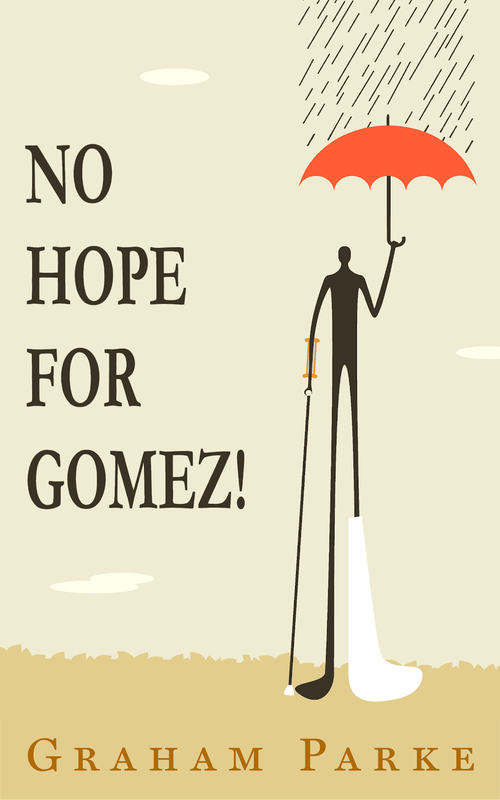 I originally wrote it as a companion story to “No Hope for Gomez!” to use for marketing purposes. For this give-away I have revived it through a one-time printing. “Ran into Gretchen in the hallway. My head was buzzing with thoughts, but when I looked into those hazel eyes, everything went quiet. It was like a power outage in my brain. All synaptic activity slowed and my inner voice went dead. In fact, I wasn’t even entirely sure I was still there. I could remember talking to people. Knowing the kinds of things one said in polite conversation. 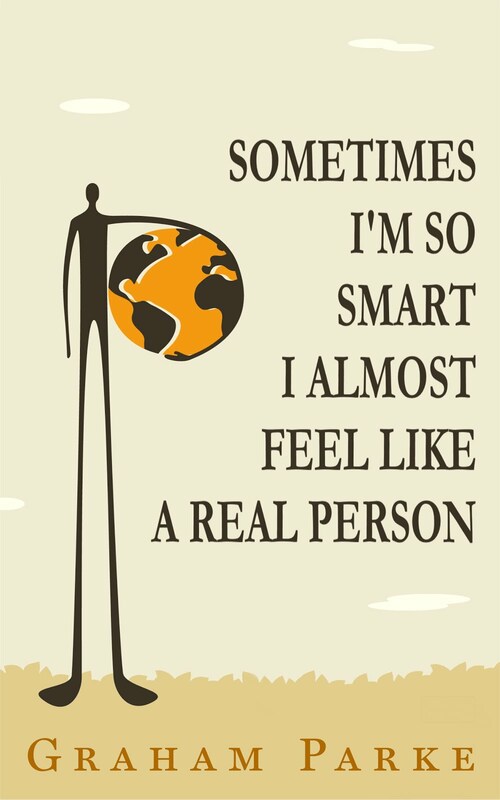 I could remember making people think and laugh, but, at that very moment, I couldn't put my finger on any of the words one might use when running into a fellow human being in a hallway. More information on this weird story can be found here, but then, why would you need more information? 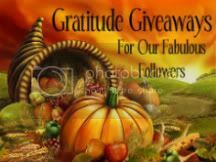 Click here for more Gratitude Giveaways! Oh, and don’t forget to check out the Gomez BirdDay event and win a Kindle or iPod. See previous post! 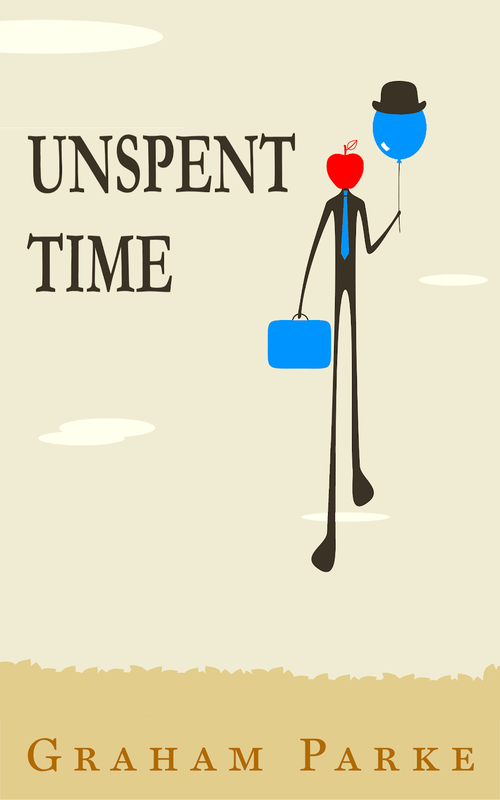 New follower, would love to check out your novella!! I'm a new follower! thanks! Now following thanks for the chance to win! Hi I am a new follower. New stalker. Thanks for the chance to win. GFC new follower reading mind here!